This post contains affiliate links. I received a sample of the Nielsen-Massey Holiday Flavors Bundle as well compensation for my efforts in putting together this gift guide. 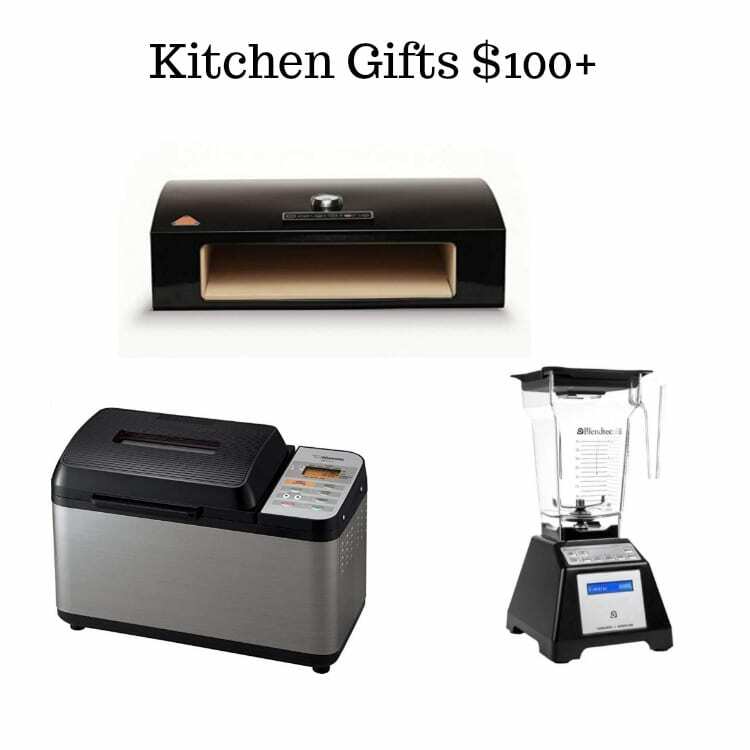 I also received a complimentary Bakerstone Pizza Oven Box to review and have had previous working relationships with Blendtec, Amazon, and OXO. I use each of the items on the list personally; all thoughts and opinions are my own. I spend a lot of time in my kitchen creating recipes and testing out different kitchen gadgets. I try to be intentional about what gets a place on my counter and in my cabinets, especially after downsizing to our home in the country. I’m all about high-quality, multi-purposed tools that make my life easier! 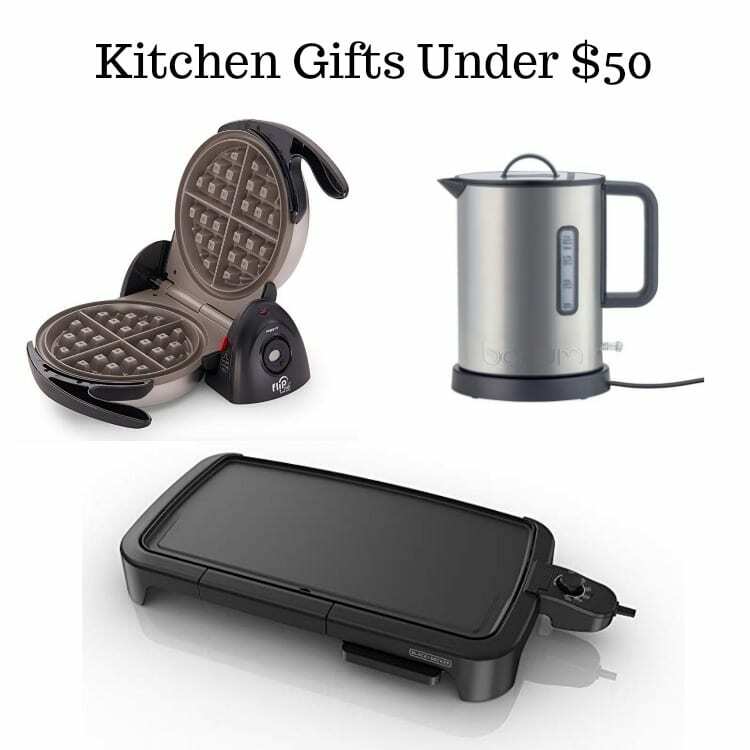 Check out a few of my favorites below – they would make perfect kitchen gifts for any foodies, home cooks, or next-great-bakers on your Christmas list. Waffle Maker I use my waffle maker at least once a week to make my favorite Fluffy Waffle Recipe. Electric Griddle Quite possibly my most well-loved kitchen item. I’m actually on my second one, I wore the first one out with my Best Ever Pancake Recipe. Nielsen-Massey Vanilla I ask for a big bottle of Nielsen-Massey Madagascar Bourbon Pure Vanilla Extract every year for Christmas! Package it up with a whisk and a kitchen towel for an adorable and super easy gift for anyone on your list. Vanilla from Madagascar has a sweet, creamy flavor with velvety after-tones and makes for an excellent “all-purpose” vanilla, perfect for any sweet or savory recipe. 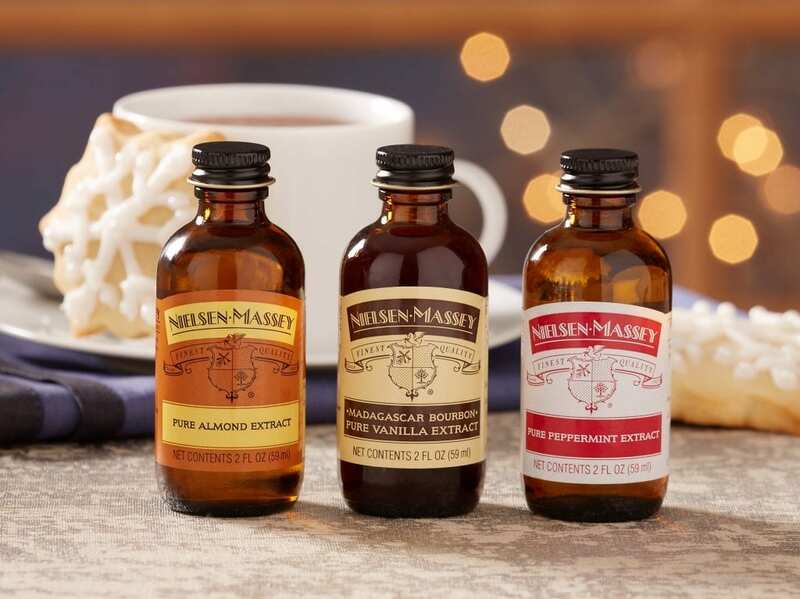 Nielsen-Massey uses a proprietary cold extraction process to preserve the 300 distinctive flavor compounds present in vanilla beans, giving Nielsen-Massey extracts a rich, complex flavor profile. Thermapen Mk4 This thermometer is a MUST! It might seem pricey for a tool like this but purchasing the Thermapen was one of the best things I did this year. Those cheap, unreliable dial gauges don’t even come close to the accuracy or speed of this product. Instant Pot I have a feeling the pressure cooking trend is here to stay. At least it will be in my kitchen. My Instant Pot has saved me so much time with recipes like my Instant Pot Bone Broth and Instant Pot Chicken Tortilla Soup. 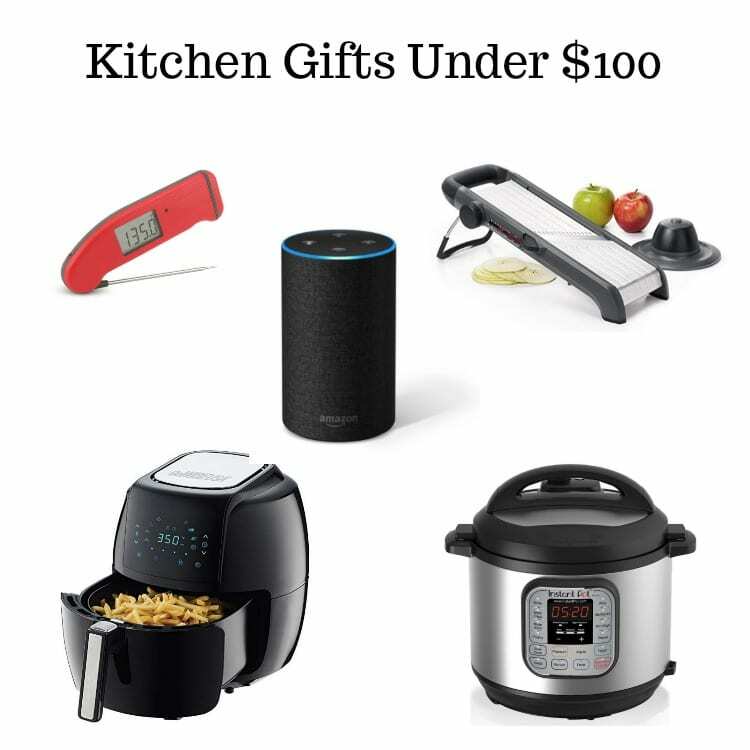 Amazon Alexa Perhaps an unconventional kitchen gift idea but I love having my Alexa in my kitchen. I use it often to set a timer or to jam out while I’m baking. Air Fryer Another trendy tool right now. Once you’ve had Air Fryer Bacon, you won’t go back. OXO Mandoline Slicer This slicer makes whipping up my favorite Cheesy Scalloped Potatoes SO easy. Blendtec Blender From Restaurant Style Salsa to Frozen Cranberry Margaritas to Creamy Potato Soup… my Blendtec never lets me down. One of the few appliances to get a permanent spot on my countertop. Zojirushi Bread Machine If there was ever a cadillac of bread machines, the Zojirushi would be it. I don’t typically bake my bread in the machine, but being able to dump in all of the ingredients and walk away is (almost) priceless. Bakerstone Pizza Oven Box The Pizza Oven box is especially great for that hard to shop for guy on your list. The BakerStone Pizza Oven box is essentially a small kitchen appliance that enables you to cook wood-fired tasting food without a brick oven. And it’s not just pizza – any food that can be made in a skillet, can be cooked or grilled in the Bakerstone.